Create a soothing atmosphere anywhere with this Portable USB Water Bottle Humidifier! It is ideal for use at the home, office and even on the go when you are travelling. 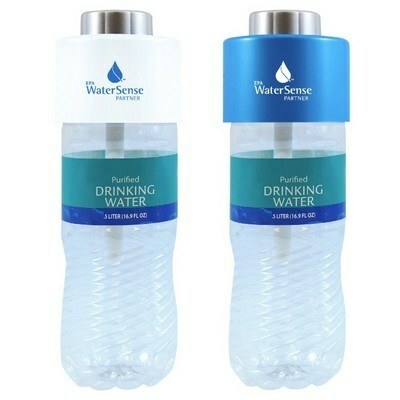 The humidifier can work with any size water bottle and is easy to use. Create a soothing atmosphere anywhere with this Portable USB Water Bottle Humidifier! It is ideal for use at the home, office and even on the go when you are travelling. 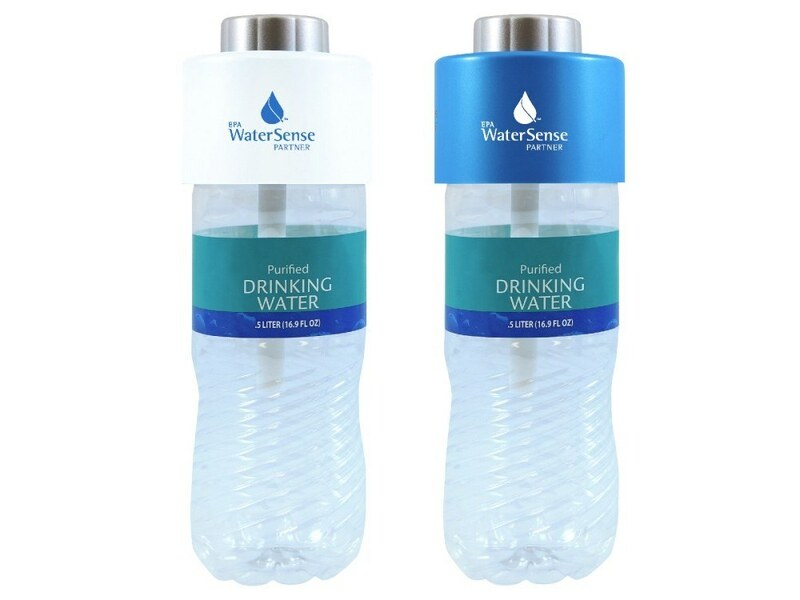 The humidifier can work with any size water bottle and is easy to use. By reducing dust, harmful bacteria and removing any bad smells, it creates a cool environment in a jiffy. This micro USB powered water bottle humidifier has a safety feature that shuts off after 8 hours and has a negligible power consumption. Imprint your company logo and message in this innovative product and promote your brand in style.